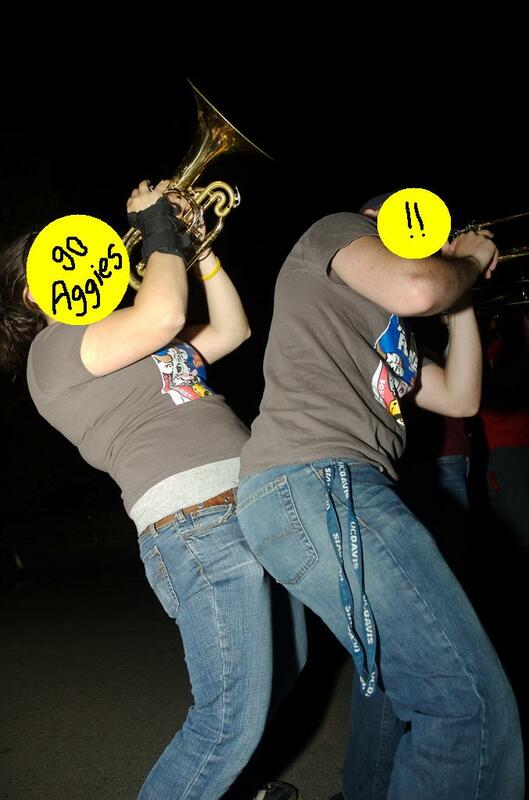 SFGate goes into greater detail about UC Davis band members’ “lewd” acts, “sexualized” comments and drunken hazing. They also include a lengthy list of other college bands that have been cited or banned for various acts of misconduct. We’d like to point out the long list of offenses committed by the folks we love to hate across the bay.